What is the Best Vehicle to Travel Around the World in? 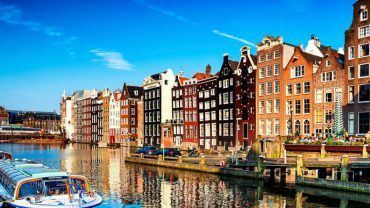 How Many Days in Amsterdam Should You Spend for a Memorable Trip? Which City is Better to Travel or Live in: Toronto or Vancouver? Due to the increasing immigration, the customs lines at all the international airports are getting too busy. With this, now it takes sometimes more than an hour also to move out of the exit gate of an international port. In fact, this particular factor has annoyed many travelers and they start inquiring how long does it take to get through customs, weeks before their boarding trip. So, to your help, let us explore the following guide in this regard. Customs department operates at every airport. With the qualified recruited officers, its work is to prevent the flow of any illegal or dangerous goods into /from one’s country such as drugs, and firearms. They work along with various other departments like FBI, in order to protect the nation’s citizens, environment, and all those things, which can hamper the country’s development. How long does custom take? This thing relies on the various reasons in line. If an individual is carrying any item with his luggage, which is restricted in a country he has entered then, on the suspect basis, he may be called in a separate cell for inquiry. This particular check may take 2-3 hours as the officers ask ample of questions related to the one’s origin, purpose and time of travel, alongside baggage checking. However, during the checking process, if any illegal item is suspected in your belonging then also, it takes a lot of time. As the respective team of custom department performs the various test on both, the passenger and his luggage. Tip: Before traveling to a country, a person must check the list of all the restricted items, provided at its authorized website. This would also save him from worrying about how long does it take to get through customs. When there is a huge rush at the airport due to a large number of immigrants or flights then, it may require a person to wait for an uncertain time. Besides this, if the count of working security staff is also less with respect to the passenger’s number then also, it will take time. To add on, this process may leave an individual with the waiting time ranging from 1-5 hours or, sometimes even more. So, always be ready if unfortunately caught in such a situation. Sometimes, even when there is no rush at the airport, a person may have to wait for a while before exiting the custom domain, contemplating,-“How long does custom take.” This may happen due to an uncertain mishap in the country you are moving. Therefore, while encountering any such situation, it is advised to corporate with the officers for giving you a clean chit. By this, you can also save time by fastening their process of checking. Or, otherwise may have to wait for more than an hour. 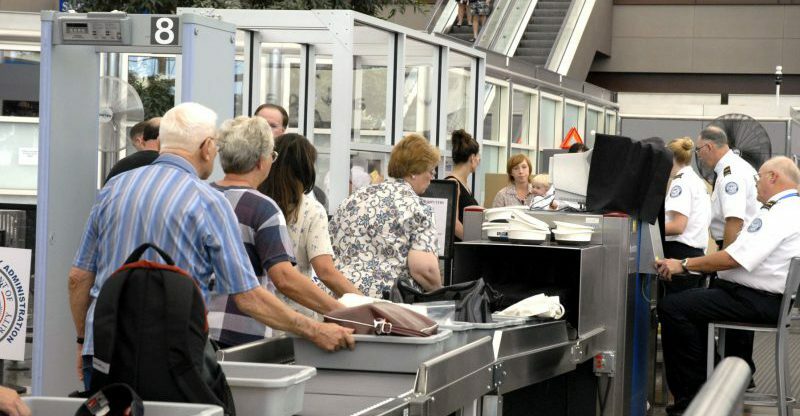 For the vast majority of passengers, the customs process clearance may only take few minutes. However, if during the process, a customs official asks you to open your luggage for checking then, obviously you have to wait and corporate with the staff. Finally, after knowing how long does it take to get through customs, you may now avoid the custom clearance delay by taking certain precautionary steps, which otherwise may let you in trouble.